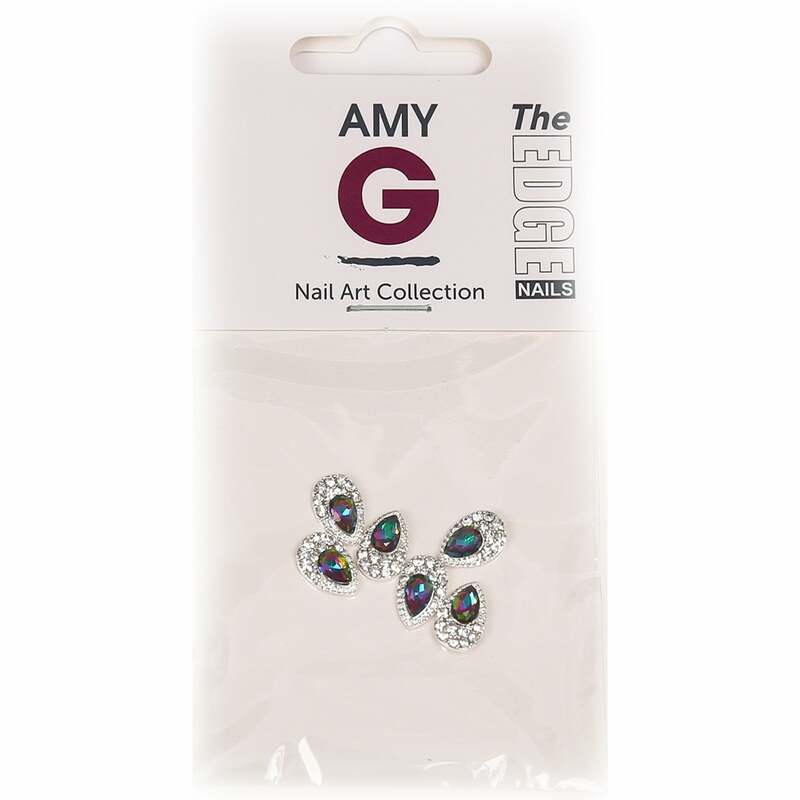 The Amy G Nail Art Collection consist of vibrant nail art decorations which have been carefully selected and tested by Amy G herself and all the team at Edge Nails. To help give your nails more of a dazzling luxurious 3D finish. 8 dazzling Nail Jewels styles available. The nail art decorations can be applied using glue, resin, uv gel and acrylic.